Before the holiday season gets too busy with shopping and entertaining, plan to attend a few annual activities and events with family and friends. 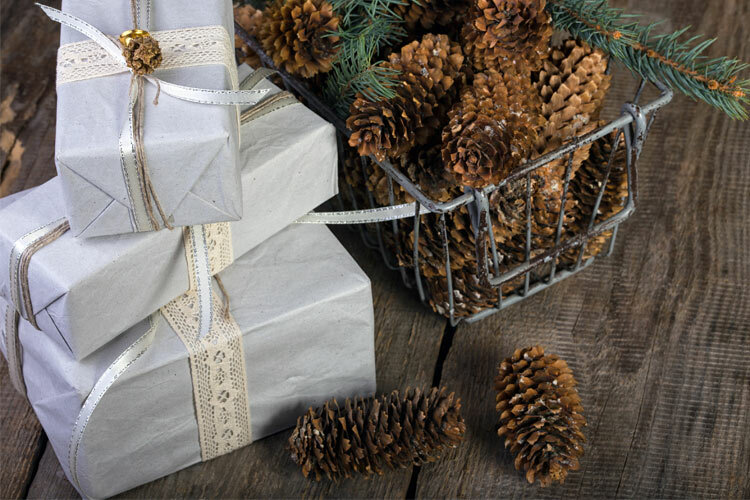 You can find annual holiday events throughout the Adirondacks, including craft shows, Christmas celebrations, and more. Enjoy the season with those in your community and those you love the most. 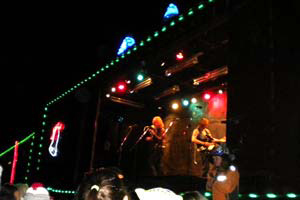 November 23-25, 2018: Celebrate the season at Adirondack Christmas on Main Street! Join Inlet and Old Forge for holiday fun, entertainment, and activities. 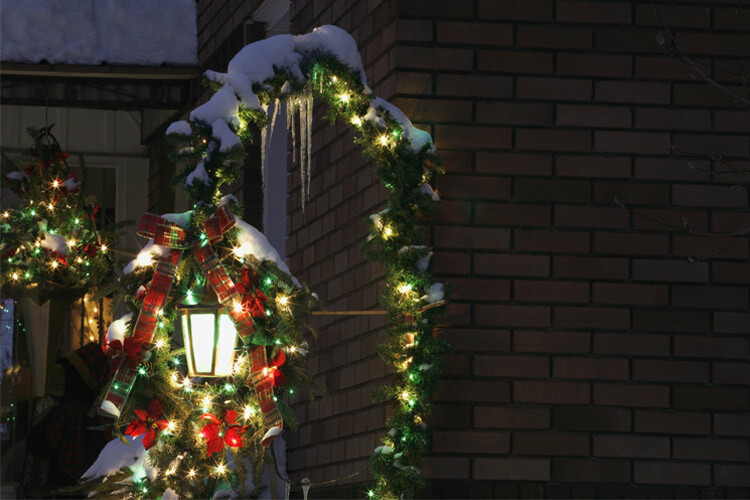 November 24 - December 2, 2018: Ticonderoga, NY celebrates the season with multiple holiday events at North Country Christmas. 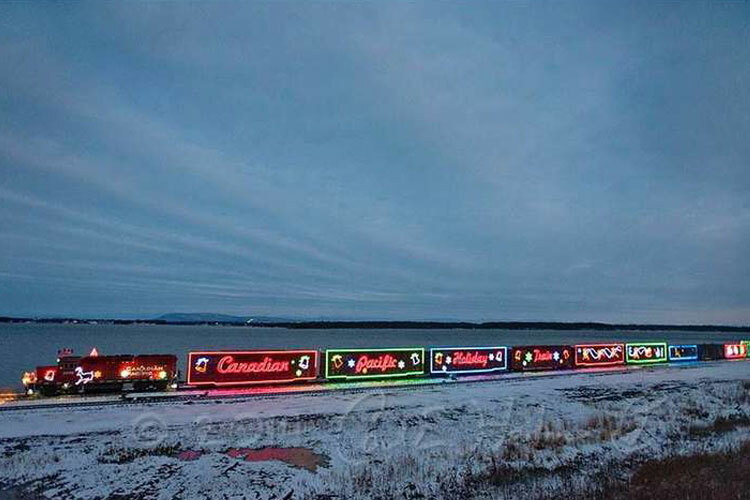 November 26-27, 2018: Don't miss the Canadian Pacific Holiday Train as it travels through the Capital Region and the Adirondacks this season. November 30 - December 1, 2018: Find handmade crafts and one-of-a-kind gifts at the Sparkle Village Arts & Crafts Fair in Saranac Lake, NY. December 7 - 9, 2018: Enjoy activities, holiday entertainment, and more at the Lake Placid Holiday Village Stroll! 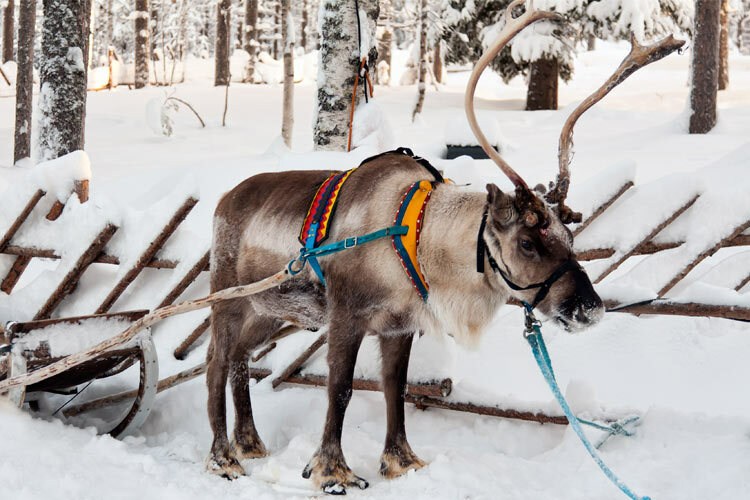 November 16 - December 16: Enjoy Yuletide Weekends at Santa's Workshop! You can also bring the kids for a fun day trip instead. 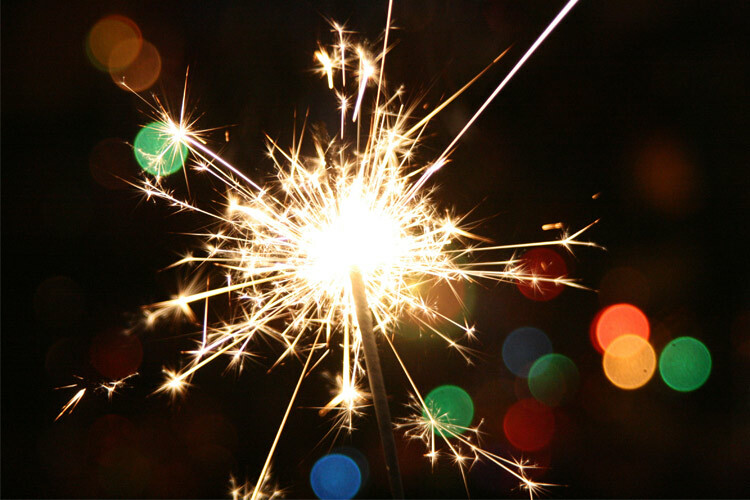 December 31, 2018: Ring in the First Night of the New Year with events for the whole family in Saranac Lake, NY.